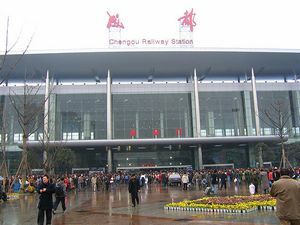 Chengdu Station, also called North Railway Station by locals, is the largest railway passenger hub in Southwest China. 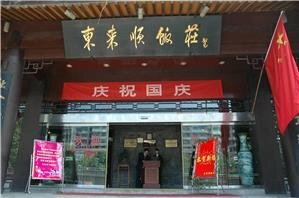 It is located in the northern region of the city of Chengdu, mainly serving normal-speed trains, including ordinary trains to and from Beijing, Shanghai, Chongqing, Guangzhou, Kunming and Xi&apos;an, etc. 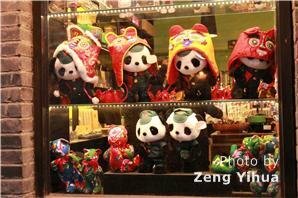 It is about 13 kilometers (8 miles) from the high-speed train station of Chengdu East. As one of the three main train stations in Chengdu, Chengdu Railway Station is the departure station of some important railway lines, such as Chengdu-Chongqing Line, Baoji-Chengdu Line, Chengdu-Kunming Line, and Dazhou-Chengdu Line. More than 20 cities, including Guangzhou, Wuhan, Changsha, Kunming, Nanjing, Chongqing, Fuzhou, Nanchang, Shanghai and Lanzhou, have direct trains to Chengdu. Train Z322 will take you from Chengdu Railway Station to Lhasa Railway Station, which lies southwest of Lhasa City. 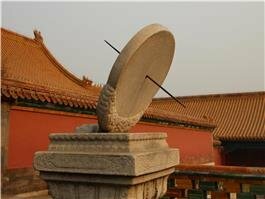 This is a long journey of 3,360 kilometers (2,083 miles) lasting about 36 hours. The train leaves at night and arrives in the morning on the third day. Sleeper classes are recommended if taking this train. 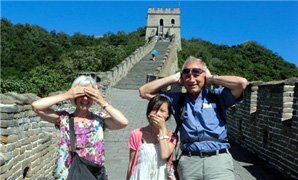 The price is 690 CNY (US$101) for hard sleeper and 1100 CNY (US$162) for soft sleeper tickets. Between Chengdu and Chongqing, bullet trains are the better way to go. But most bullet trains from Chengdu to Chongqing depart from Chengdu East Railway Station. Only two bullet trains travel from Chengdu Railway Station to Chongqing North Station. Chengdu Railway Station and Kunming Railway Station are linked by three normal-speed K-trains every day. They are all overnight train journeys. High-speed trains also travel between these two cities, operate at different train station from normal-speed trains: Chengdu East and Kunming South railway stations, with the duration of 5 to 6 hours. Search for Chengdu train schedules and book a ticket now! Chengdu East Railway Station (成都东火车站) is situated in Wanke Road, Chenghua District. Take Metro Line 1 (towards Century City Station, 4 stops) to Tianfu Square station, then Metro Line 2 (towards Chengdu Institute of Public Administration Station, 8 stops) to Chengyu Flyover station, and walk northwest about 700 meters. The whole journey takes about 50 minutes. Alternatively take bus 2 to Chengdu East Station West Square. This may take 1 hour and 10 minutes. Chengdu South Railway Station is located in Wuhou District, mainly for C-trains bounding Emeishan and Jiangyou. 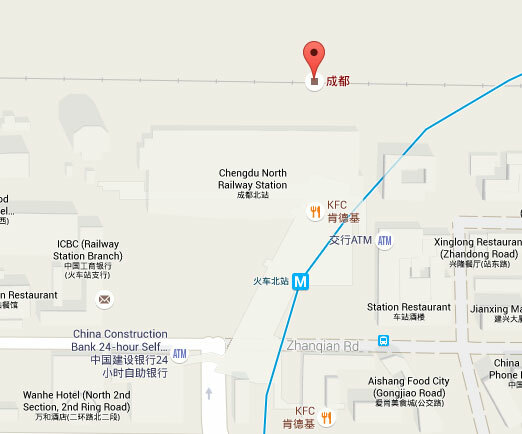 To get there, you can take Metro Line 1, and get off at Chengdu South Railway Station (火车南站) through D1 exit. The whole journey will take about 40 minutes.